Are you interested in gaining a recognised coaching qualification. 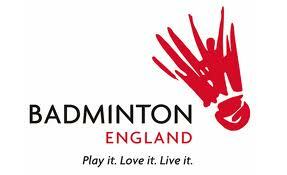 BADMINTON England currently have places on a range of coaching courses in a variety of locations. Clicking on the button below will take you to the Badminton England courses page. Badminton Wycombe is not responsible for the accuracy of the information held on the site.